A gong meditation can help you to release things like emotions and fears you may have been holding onto, which have been causing illness or dis-ease or blockages in your body. You may not even consciously know what you need to release; just set the intention to release and heal what needs healing, and let the gong do the rest! Everything is vibration, and the sounds of the gong meet your body’s vibrations to bring you into harmony and balance. This is an easy meditation, with no prior experience required to participate. Simply relax comfortably and breathe deeply for a trans-formative sound experience. 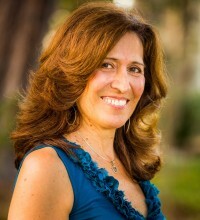 Teri Wilder is an accomplished Gong Master, singer and performer. 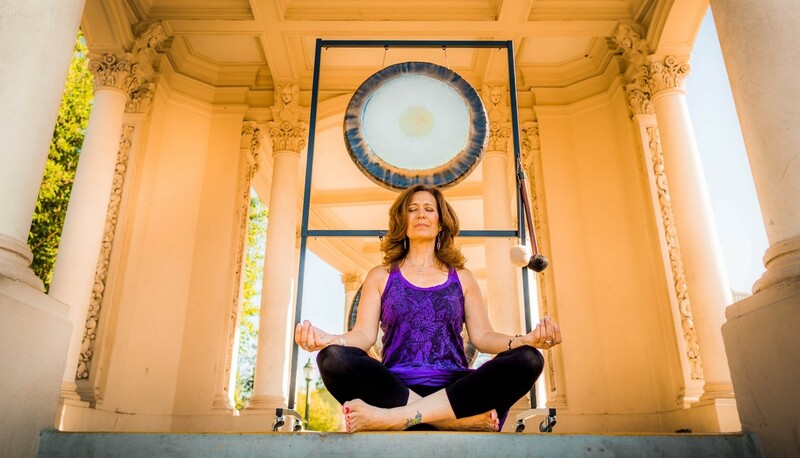 Her passion for sound healing brought her to the gong, which has transformed her life with a new depth of vibrational experiences. She plays a Paiste 30” symphonic gong named “Om” (or rather, it plays her!). The symphonic gong contains within it all of the sounds of creation, allowing for a more powerful meditation! Bring a yoga mat, blanket, pillows & bottled water!!!! Please click the "Join" button above and let us know if you are coming.